HELENA, Mont. (AP) — Montana's health care co-op, one of America's few remaining alternatives to traditional health insurance, will resume accepting new enrollees Sunday after it voluntarily pulled itself from the state's insurance marketplace in December. The insurer took the nine-month hiatus from enrolling new members in the exchange created by President Barack Obama's Affordable Care Act to boost its financial reserves and keep it from the same fate that has befallen failed co-ops across the country. The program was among about two dozen privately run health co-ops that sprang up across the country following the 2010 passage of the Obama administration's health care law. They provided medical coverage with premiums far lower than plans offered by traditional health insurance companies. But within two years, half of the programs quietly folded — undermined by political attacks, financial miscalculations and the volatility of the health insurance marketplace. Just four remain — in Montana, Wisconsin, Maine and New Mexico. Earlier this week, Massachusetts officials placed the Minuteman Health co-op in receivership. Montana's health care co-op, one of America's few remaining alternatives to traditional health insurance, will resume accepting new enrollees Sunday after it voluntarily pulled itself from the state's insurance marketplace in December. The Montana Health Co-op, which also serves customers in neighboring Idaho, temporarily suspended new enrollment in Montana because of worries that it was overextending its resources and heading toward insolvency. "When all the other co-ops were going down, we were losing money, too," said Jerry Dworak, the Montana Health Co-op's CEO. "Thankfully, we've turned things around." This year, the co-op is projecting $28 million in profits, after weathering a string of losses. It lost about $6 million in its first year and more than $40 million the following year, Dworak said. 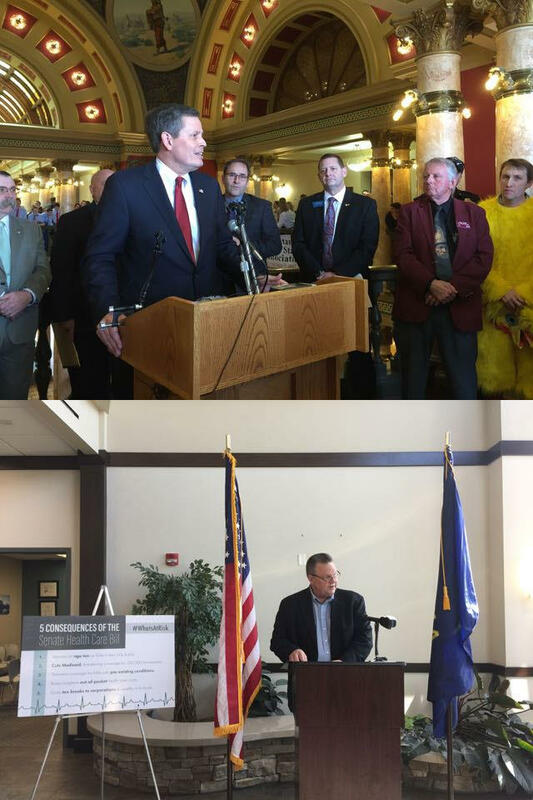 So confident is the co-op about its financial health that Dworak said it has the capacity to absorb all 64,000 Montanans who buy their insurance through the state's exchange. It now enrolls about 20,000 people who purchase individual plans on the exchange. Blue Cross and PacificSource, the other two providers on the exchange, have nearly 32,000 and 12,000 enrollees respectively. State Auditor Matt Rosendale, whose office oversees Montana's health insurance market, said he has no immediate concern over Montana's co-op. "Right now they are very strong, and I feel very comfortable," Rosendale said. But Rosendale, who recently announced a bid for the U.S. Senate, said the millions of dollars in federal loans that co-ops have used as seed money could be better used, and he doubts that the Montana co-op will be able to repay the $85 million in loans it has gotten under the Obama health care law. Political and financial volatility in the country's health care system has prompted a further surge in premiums. 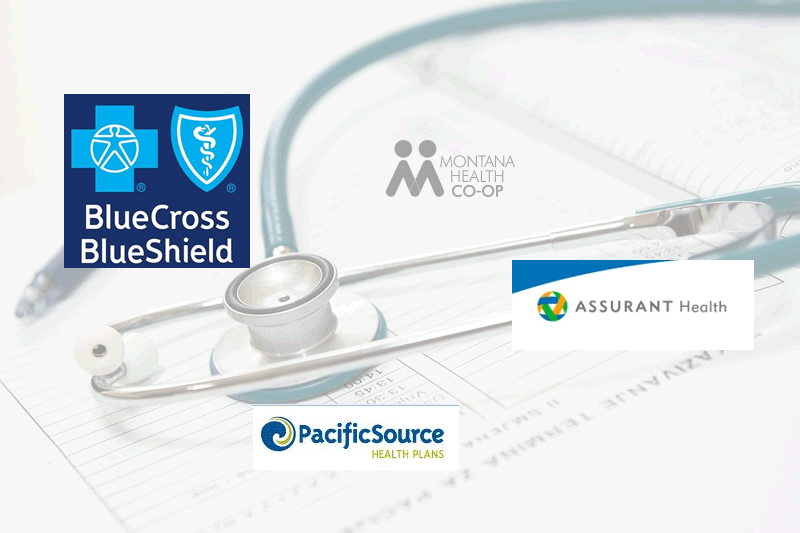 In Montana, all three of the insurance plans participating in the exchange announced hikes in premiums, with Blue Cross Blue Shield of Montana announcing an average increase of 23 percent. PacificSource is looking to bump its premiums by an average of 7.4 percent, while the co-op's premiums are expected to rise on average by 4 percent. During the heady debates over the Obama administration's health care law in 2010, a so-called public option was supposed to spur competition in the health insurance marketplace. When that effort failed, privately run health insurance co-ops emerged as alternatives. 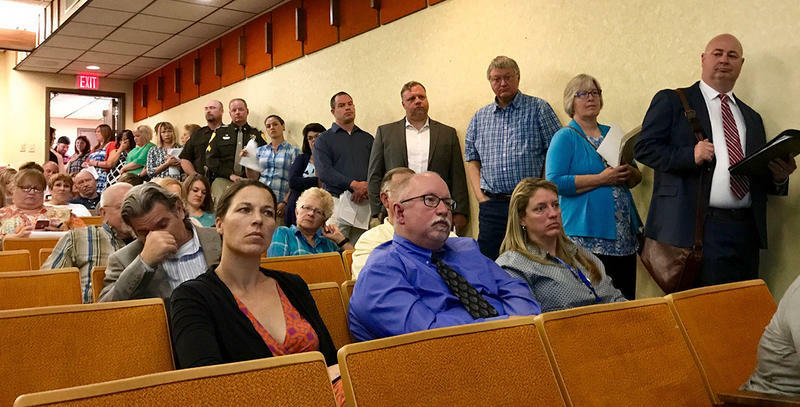 Co-op administrators like Larry Turney, president of Montana's program, watched in concern as lawmakers in Washington debated the fate of the Affordable Care Act. While that debate has waned, worries persist that wholesale changes could cause membership numbers to plummet, especially if Congress strips away subsidies. "There would be a lot of uninsured Americans again because members would have to pay their entire premiums," Turney said. An analysis by the U.S. Government Accountability Office in spring 2016 found co-ops have delivered on their promise of offering lower premiums, with the average premiums for co-op health plans substantially lower than other insurers. But the analysis noted many of them grew too fast and did not have the necessary reserves to handle the higher-than-expected number of enrollees. As many as 1 million people enrolled in the co-ops before a substantial part of the system began collapsing. Chuck Butler, one of the founders of Montana's co-op, cited the challenges faced by rural states like Montana in widening access to affordable, quality health care. 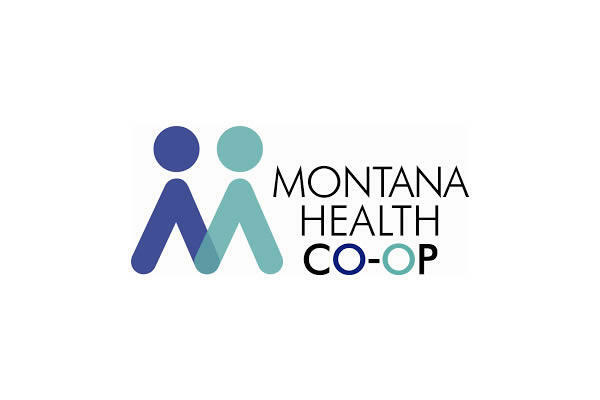 With few insurance carriers willing to do business in rural states, where the average cost of medical care is higher, the co-op was meant to give Montanans more options. "The people of Montana deserve choices, and they really didn't have a whole lot of choices," Butler said. Montana’s two U.S. Senators disagree with the decision to abandon work on health care to focus on other legislative priorities. Tuesday’s announcement comes after yet another failure by the Republican majority to scrap the Affordable Care Act, more commonly known as Obamacare. 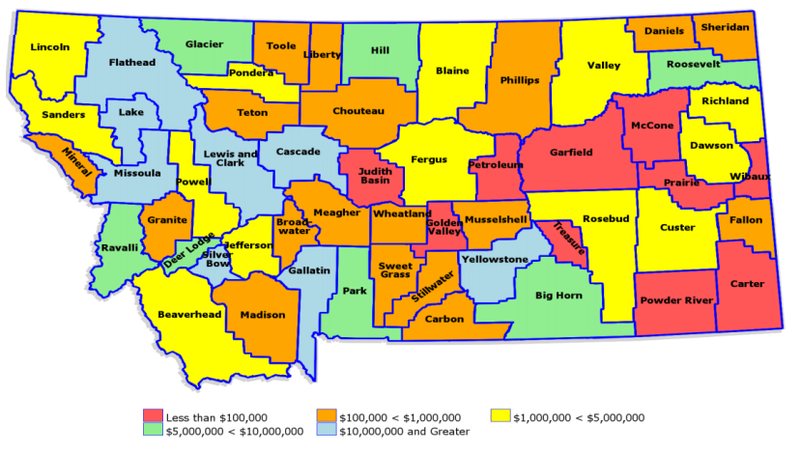 Officials from the state departments of health and labor report on the impact of Medicaid expansion in Montana to the oversight committee for the program. A new report says that Medicaid expansion has saved Montana more than $30 million in its first 18 months. "Medicaid expansion continues to be a stunning success for Montana," said Shiela Hogan, director of Montana's Department of Health and Human Services. "There's no denying this." Caregivers speak out against planned cuts to Medicaid payments, and the state Department of Public Health and Human Services responds. "These are no doubt difficult times." That’s Sheila Hogan, the head of Montana’s Department of Public Health and Human Services Thursday. She was kicking off a hearing on a planned cut to how much the department will pay doctors, hospitals and other health workers who take care of people on Medicaid. The three biggest health insurance companies in Montana met with state insurance commissioner Matt Rosendale Wednesday to explain their price increases for 2018.